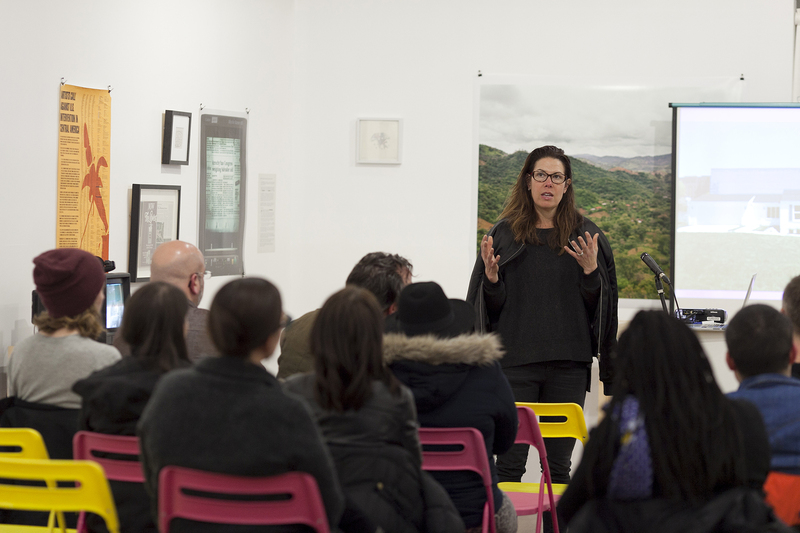 Presented as part of Artadia’s Art & Dialogue series, Elysia Borowy-Reeder, Executive Director at Museum of Contemporary Art Detroit gave a Public Program at Rational Park co-hosted by Threewalls. Elysia’s talk centered on the innovative arts scene developing in Detroit and discussed how MOCAD has played a significant role in the development of Detroit as a highly regarded art city. 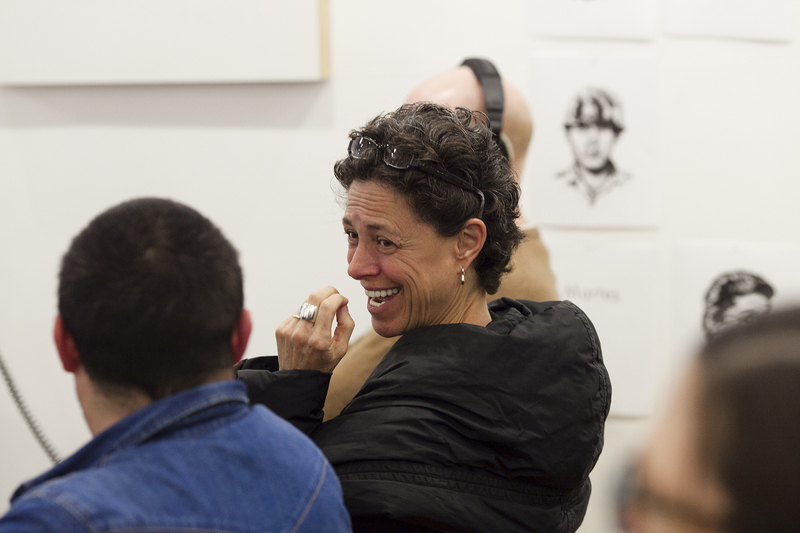 As Executive Director of MOCAD, Elysia Borowy-Reeder plays an essential role in establishing the vision, goals, and strategic plans for the organization. Fulfilling MOCAD’s mission through close collaboration with key stakeholders, Borowy-Reeder tirelessly works to sustain the museum and to secure its permanent future in Detroit for generations to come. Borowy-Reeder joined MOCAD as Executive Director in April of 2013. She is former Founding Director of CAM Raleigh and served in leadership positions at MCA Chicago, Milwaukee Art Museum, and School of the Art Institute of Chicago. Having curated over 40 exhibitions — most recently Rob Pruitt‘s Obama Paintings and Jose Lerma’s La Bella Crisis exhibitions for MOCAD — Borowy-Reeder will curate the largest exhibition of Sanford Biggers’ career in fall 2016. Elysia Borowy-Reeder holds two master degrees from MSU, was named a 2008 Getty Museum Leadership Fellow, and attended Yale School of Management and Antioch College. 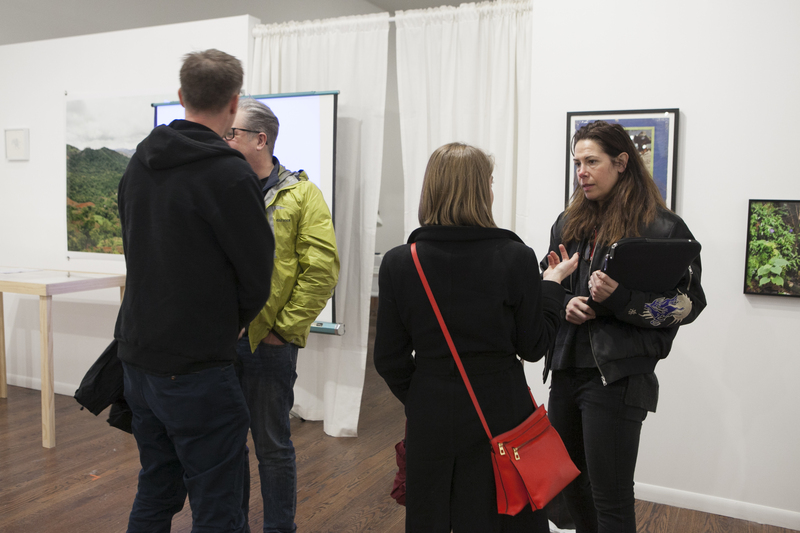 Threewalls is a non-profit organization dedicated to increasing Chicago’s cultural capital by cultivating contemporary art practice and discourse. 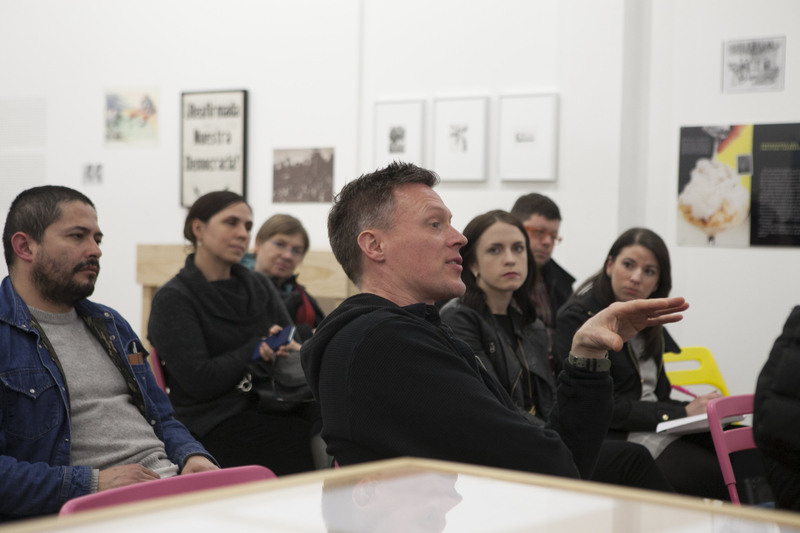 Through a range of exhibition and public programs, including symposiums, lectures, performances and publications, Threewalls creates a locus of exchange between local, national and international contemporary art communities. 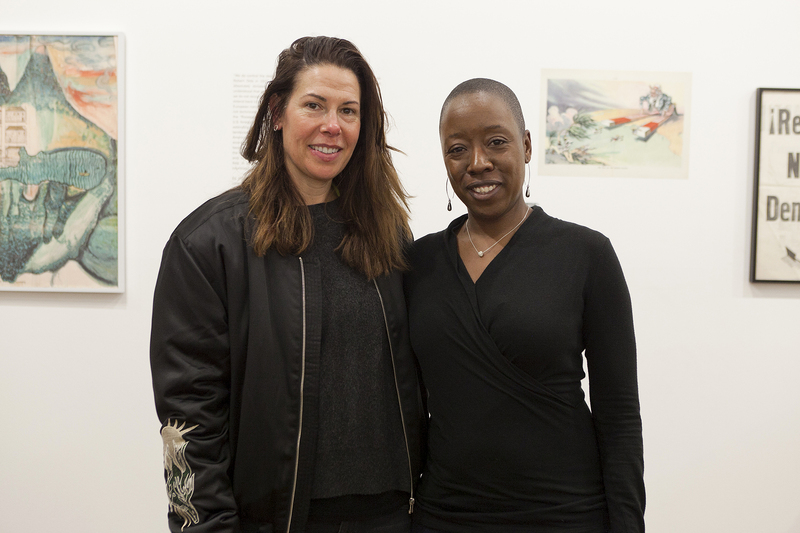 Photograph and video credits: Elysia Borowy-Reeder (Radically Yours in Detroit), March 24, 2016, Courtesy Threewalls and Artadia.